So...the girl who has a blog about baking, mostly sweet treats, decided to do a 21 day sugar detox. It was tough; you would be surprised as to how many items have sugar in them that you wouldn't even realize. Never before have I looked at so many labels! It also forced me to plan ahead and prep a lot of food. It was a lot of work, but also a lot of fun (especially since hubby did most of the cleaning after I destroyed the kitchen almost nightly). Most of the recipes I used were directly from the 21-Day Sugar Detox book and cookbook, although I did make up a few of my own and modified some from the books, one such modification is below. 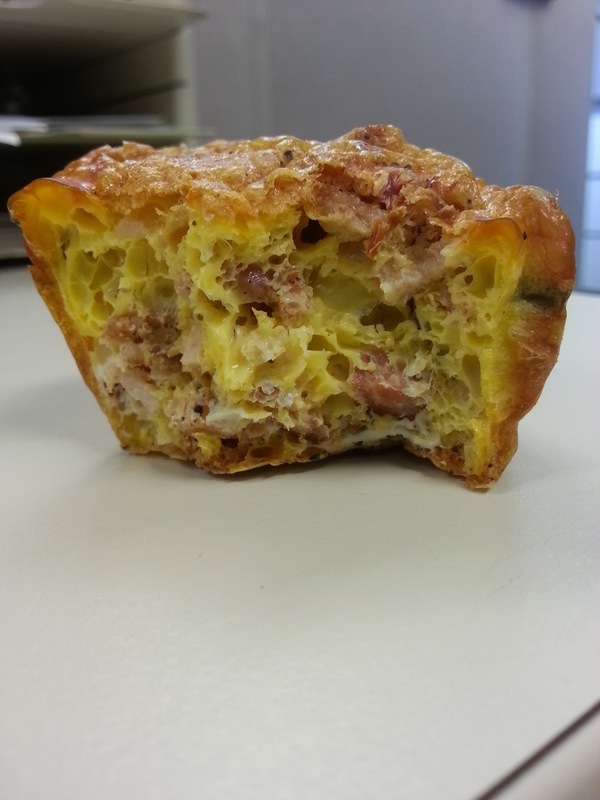 This Bacon and Eggs Muffin is an adaption of the author's Buffalo Chicken Egg Muffins, which are quite delicious, and that you should totally try. I'm not what you call a dieter, although one time in college I did Atkins and I felt gross. Really gross. Having basically only meat and cheese and grease does not work for me. And neither does eating a set number of meals per day. 21DSD (that's what the cool kids are calling it) has lots of food on the approved list and you eat when you're hungry; which makes sense to me. I suppose now you want to know my results. Well, my skin cleared up and I have been sleeping better. And I lost 6 pounds. 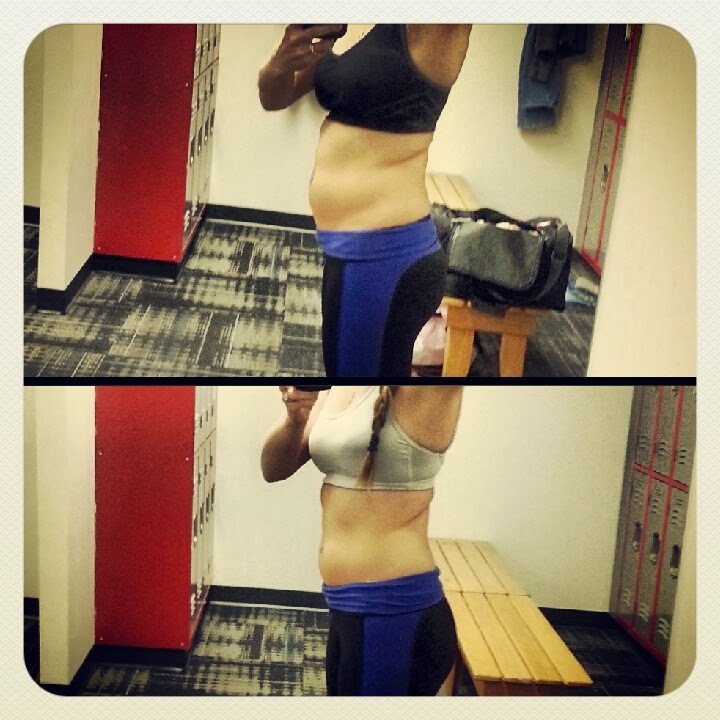 It was a great kick-start to getting out of "fat season" and getting back on a healthy track. While I don't plan to eat like this forever, I have picked up some good habits that I hope to continue. Preheat oven to 425. 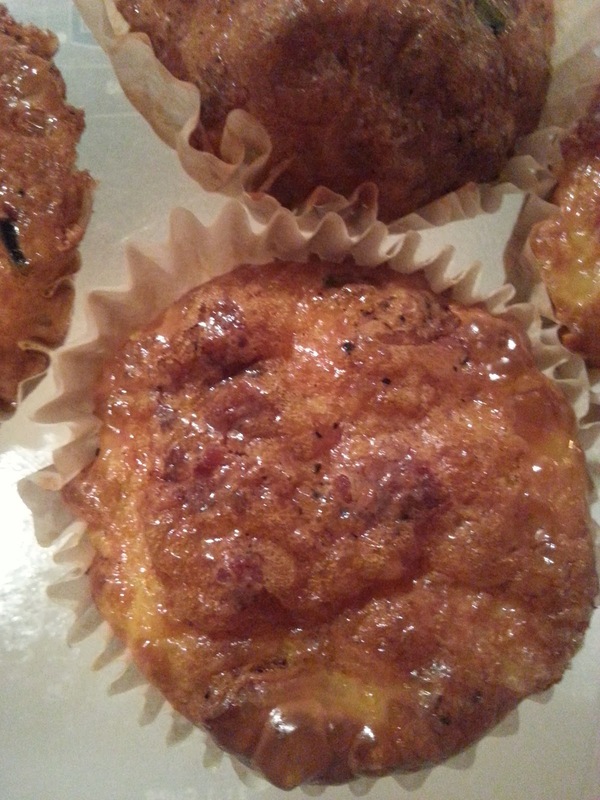 Prepare 12 cups of a muffin tin with parchment paper muffin liners (I've tried it with regular liners - does not work!). Cook bacon your favorite way until fully cooked and chop into pieces. In a separate bowl, whisk the eggs with the green onions, salt and pepper. 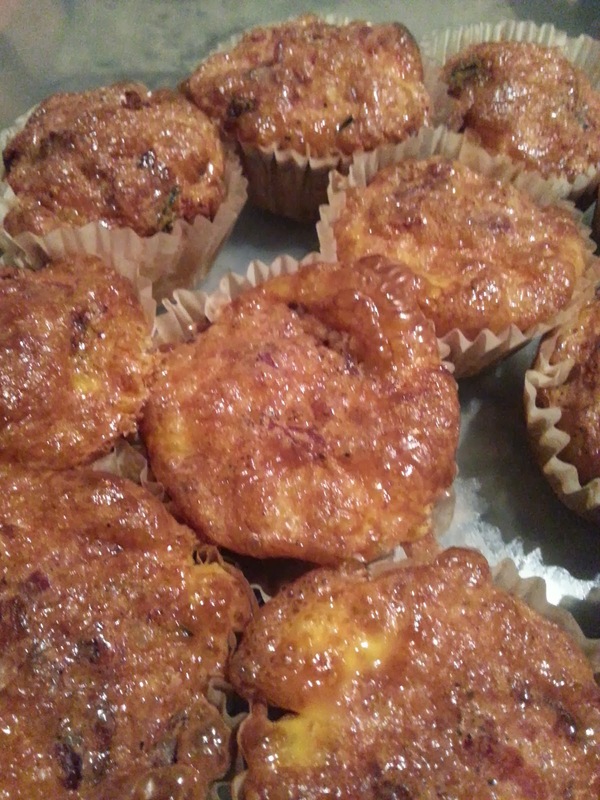 Pour egg mixture into muffin cups, filling about halfway. Gently spoon about 1/4 cup of the bacon on top. 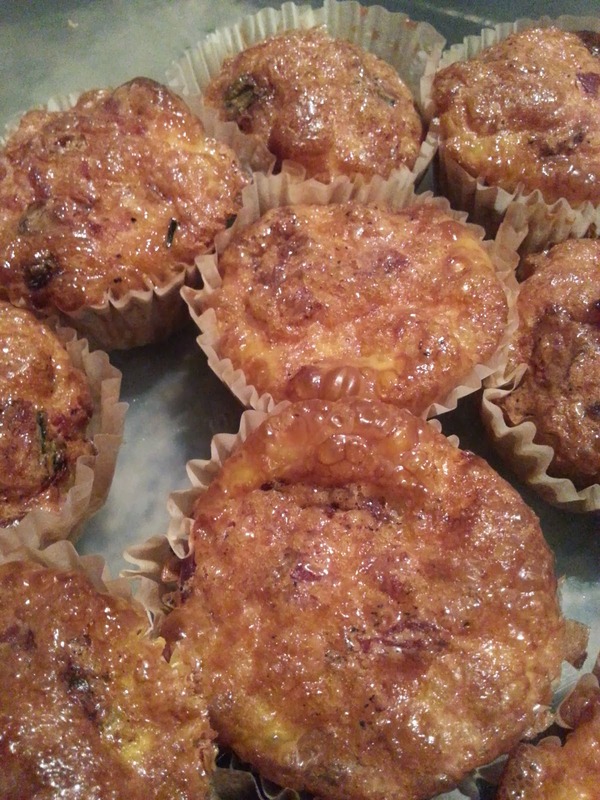 Bake for 40 minutes or until the muffins rise and become golden brown around the edges.